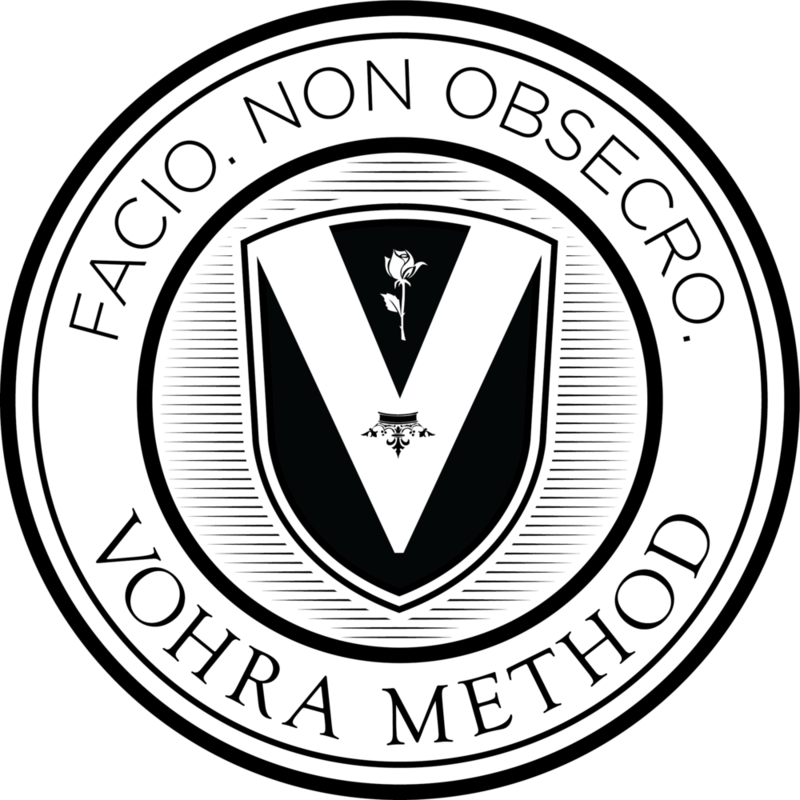 Arvin Vohra, owner and founder of the Vohra Method, achieved perfect scores on both the GRE and the GMAT with over an hour to spare. Since 2005, Vohra has been teaching students to dominate these tests without relying on process of elimination. This is critical because the new GRE and GMAT tests have included multiple choice questions with multiple correct answers. Process of elimination no longer works, and Vohra has the expertise in teaching direct solutions to hard problems that you'll need for these tests. At Vohra, we teach you the skills you need to dominate the new, harder question styles on the GRE, GMAT, and LSAT exams, speed up your reading and improve comprehension, and reinforce the math skills you haven't needed in a while. And our proprietary, individualized, non-linear curriculum allows us to create a rigorous program customized for you. You can’t figure out an advanced GMAT, GRE, or LSAT problem if you are missing important prerequisites. In our classes, we check every step of every problem, looking for any gaps in core skills. We fix those gaps before teaching new topics, ensuring a rock solid foundation upon which to build. Other GRE, GMAT, and LSAT courses literally teach you to SKIP hard questions. We don't. We teach the math and reading fundamentals and the problem solving skills needed to think through those challenge problems. That's why our method produces such dramatic score improvements. Unlike most SAT courses and tutors, we don’t waste time with “backsolve,” “plug-in," or process of elimination. These are inefficient and unreliable ways to avoid algebra. They don’t work on hard problems, and they certainly don’t work on the new GRE and GMAT questions. Your perfect score is waiting.